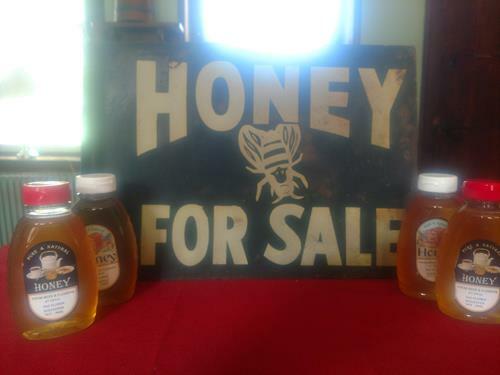 Honey Makes a Great Gift! $10 Donation for a 1 pound jar. Fresh Honey right from our own hives! The independent film UNDAUNTED was filmed on location at the Penrose Strawbridge House in December, 2017. The Horsham Preservation & Historical Association (HPHA) is a 501(c)3 non-profit corporation based in Horsham Township, Montgomery County, Pennsylvania, USA dedicated to identifying, studying, preserving and protecting the historical heritage, buildings and artifacts of our area. We are a community benefit organization! Located in southeastern PA, just north of Philadelphia, Horsham is in an area rich in history going back to our colonial period. 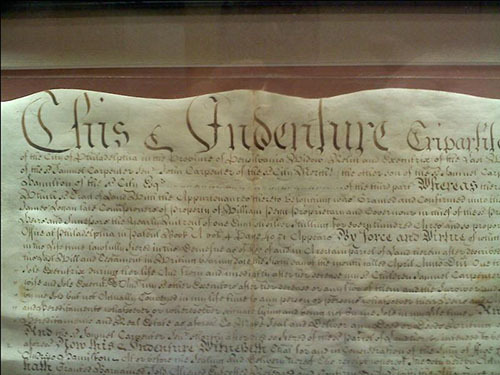 The c1722 Sir William Keith House/Graeme Park, the c1801 Horsham Friends Meeting House, the Kenderdine Mill, and the c1721 Penrose-Strawbridge House (currently under restoration by HPHA) are only some of our many historical treasures. 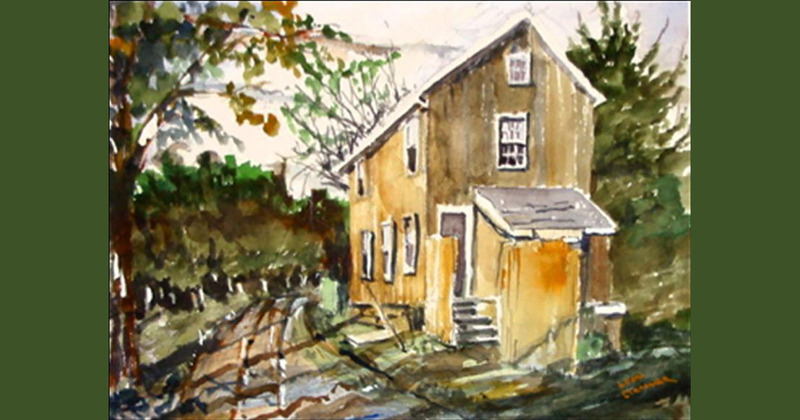 Join us to enjoy and help preserve the history of Horsham! The benefits of membership are many and varied. HPHA has activities with picnics, nature lectures, plus a library, a searchable collection of documents and historic artifacts, an organic garden, our own honeybees and 103 acres of open park land (+42 more next door at Graeme Park). We have volunteers knowledgeable in archeology, genealogy, restoration techniques, gardening and local history. Member dues and enthusiasm keep the organization going.. so become a member!. Student, Family and Senior Memberships available. The Penrose Strawbridge House is a farmhouse located on what was Sir William Keith's colonial estate Fountain Low. The central section dates to c1721 and additions were made from 1810 through the 1920s, but deteriorated in the 1980s-90s. 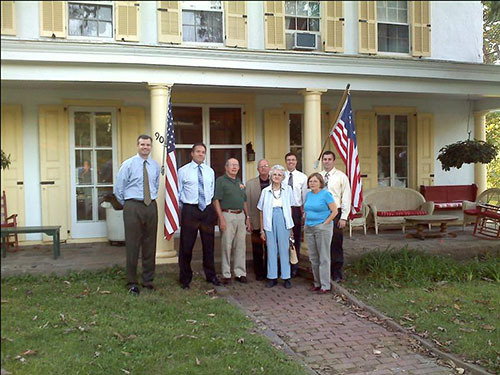 The farm is now owned by Horsham Township and is leased to HPHA and HPPI to restore the house and other buildings. The restoration of the main house is now nearing completion. HPHA has a fairly large collection of historic documents, artifacts and heirlooms that have been donated to us over the years. We have been working with a team of restoration professionals and archivists to preserve and organize the collection and have created a searchable database that should be available for research in the near future. 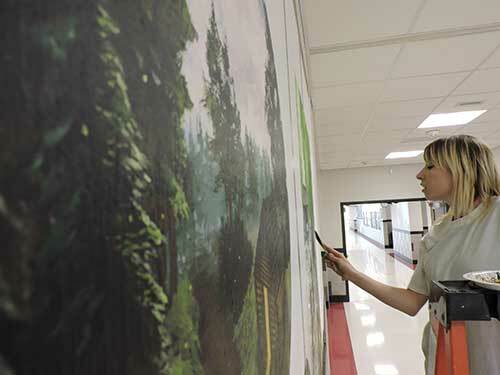 Pete Choate commissioned local artist (and one of our archivists) Justine Musick to create a mural showing the history of Horsham at the new Hallowell Elementary School in memory of Margaret Choate, Pete's wife and the founder of HPHA. HPHA, the Millbrooke Society and The Wings of Freedom Museum also contributed to a historical exhibit at the school. The Penrose Strawbridge Farm has been a working farm since the time of Governor Keith and there likely have been honey bees here for most of that time. 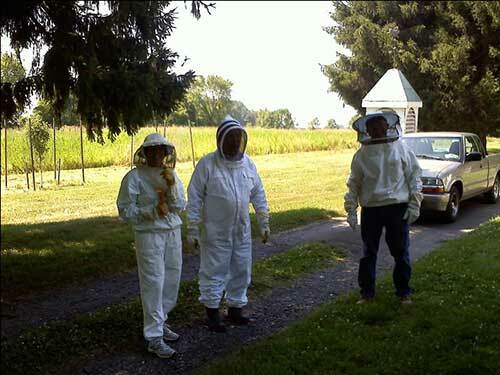 Dennis Smith, Mrs. Strawbridge's caretaker, kept bees here until the 1990s. We decided several years ago to bring the bees back under the care of Tadeus (Ted) Florek, The bees usually provide us with at least one good batch of honey each season. We are looking for Bee Friendly Plants! The Penrose Strawbridge House stars as the old farmhouse that Doug and Lori intend to restore. Horses have also been a part of life at the Penrose Strawbridge Farm for a long time. 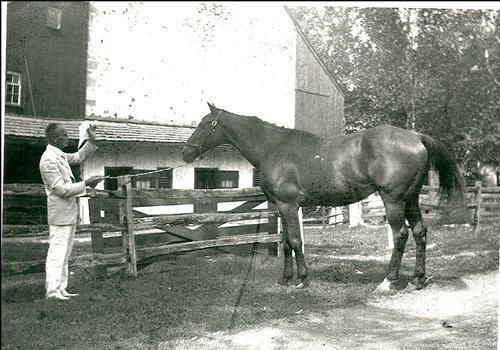 The last owners, Welsh and Margaret Strawbridge, raised thoroughbred horses. We are currently developing a plan to bring horses back! HPHA can also help with other community service requirements for scouting, school, etc. Participants can help around the farm, work on one of our projects, or suggest a project that you would like to do. We have had student and scout volunteers build fences, transcribe historic documents, work with our librarian, and do historical research. Thank you to the volunteers from Comcast and Wyncote Academy who recently paid us a visit. We always have plenty of things we can use some help with so if you have an interest in local history and would like to help us preserve it - Please contact us! HPHA Member Leon Clemmer created the History of Horsham for Arcadia Publishing's Images of America series. 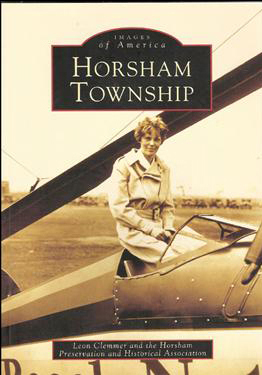 The cover features Amelia Earhart with her Pitcairn Autogyro developed by Howard Pitcairn here in Horsham. The book is available from HPHA and is free for new members! Get yours today! There is a charge for some services. Enjoy Local History? Consider becoming a member or making a donation to help us continue to preserve the history of Horsham's past.